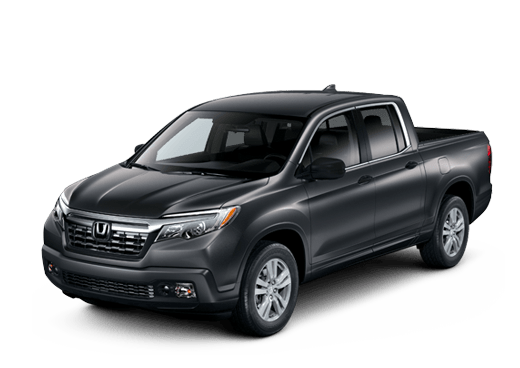 When it comes to finding an elegant and well-equipped midsize sedan for the individual or the family, there are several options on the market. In this 2017 Honda Accord Sedan vs 2017 Nissan Maxima comparison, we are going to look at two heavy-hitters that can offer near-luxury features and appointments. 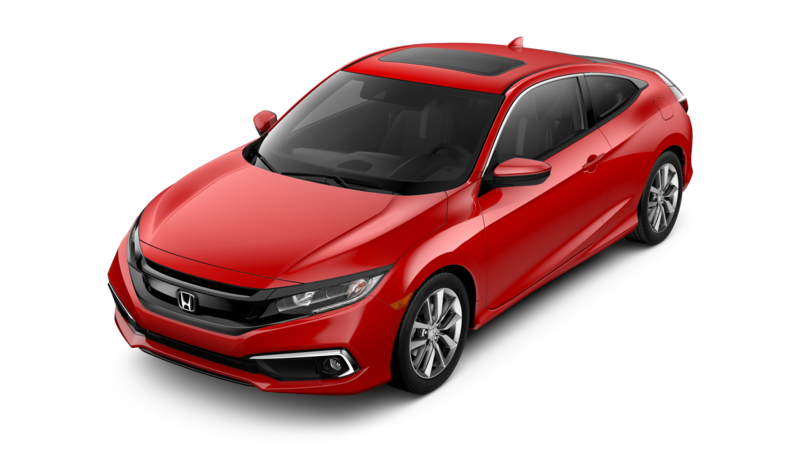 For this comparison, we are going to look at the elite trims of both of these models: the 2017 Honda Accord Touring Sedan and the 2017 Nissan Maxima Platinum trim. Both of these models can deliver high-value features for a variety of needs and buyers. 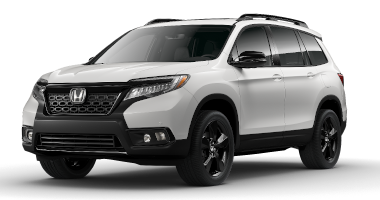 Dual-zone automatic climate control, voice activated navigation, leather upholstery, and a touchscreen input system are standard on both models. The 2017 Honda Accord Touring Sedan offers a few small advantages over its Nissan rival, like LED low/high beam headlights and two 12-volt power outlets instead of just one on the 2017 Nissan Maxima Platinum. The 2017 Honda Accord Touring Sedan also offers 15.5 cubic feet of trunk space, while the 2017 Maxima has just 14.3 cubic feet. 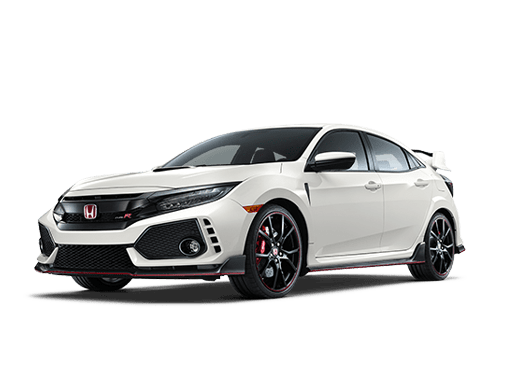 In this 2017 Honda Accord Sedan vs 2017 Nissan Maxima comparison, engine output can also be a worthy comparison point. Both of these vehicles come with a 3.5-liter V6 engine. 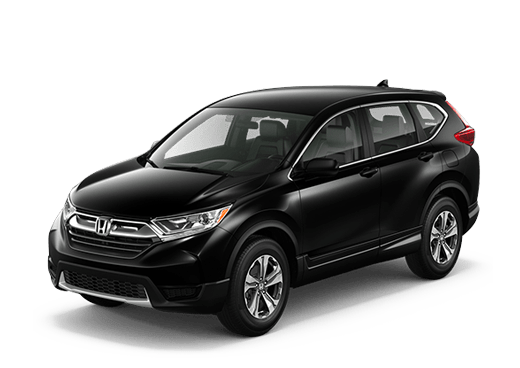 The Maxima offers more horsepower and torque than the 278 horsepower and 251 pound-feet of torque available on the 2017 Honda Accord Touring Sedan. Still, the 2017 Honda Accord can continue to offer confident driving even with less engine output. Both of these vehicles can offer valuable accident-prevention features. 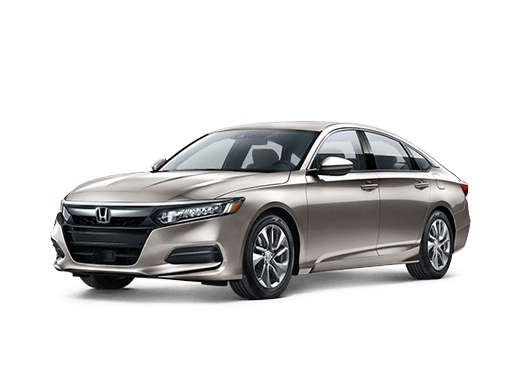 The 2017 Honda Accord Sedan Touring comes standard with all the driver assistance features of the Honda Sensing package (including adaptive cruise control, forward collision warnings with automatic braking, and lane departure warning and mitigation). 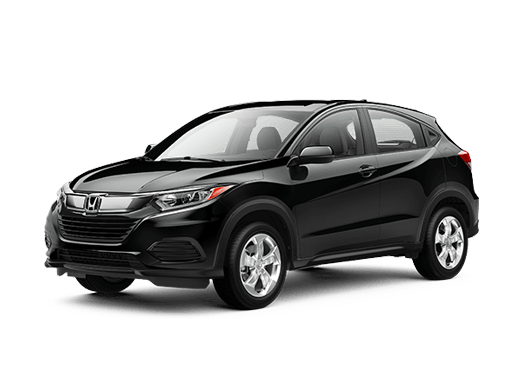 Features like automatic high-beam control, automatic wipers, and a front and rear parking sensors are all standard on this trim level. The 2017 Nissan Maxim Platinum also comes with a variety of safety features.